Digital Marketing is indeed one of the best marketing strategies out there. No doubt in that. Among the digital marketing technique that exists email marketing is gaining so much importance and the reason being its flexibility, effectiveness as well as the amount of creativity that can be incorporated into it. There is a widespread misconception that email marketing is just about creating an attractive email and sending it to many through an automated software. That’s all in the past. Now the tools used for email marketing has become so much sophisticated and guarantees excellent results. An astounding feature of this new age tools is that they have the ability to predict the outcome of an email or even a social media marketing campaign. Don’t Worry! 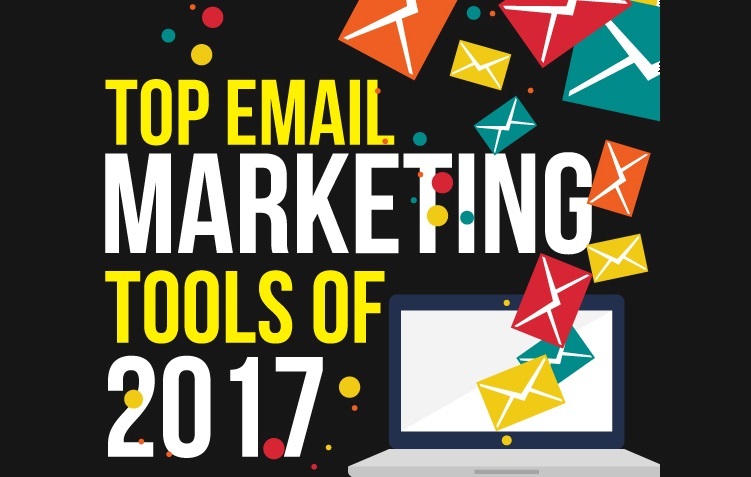 Have a sneak peek at the infographic illustrating the top marketing tools that are being used by digital marketing experts at present.